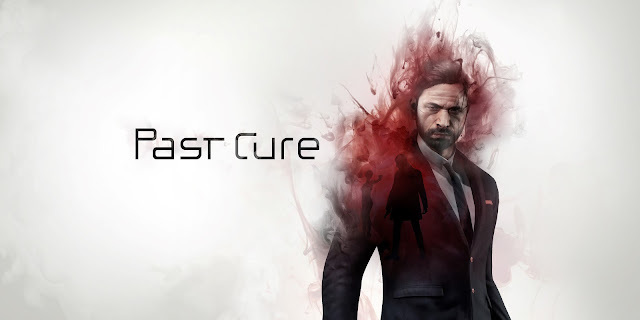 PAST CURE | A Telekinetic Action Thriller. Black Clover Project Latest Announcement. 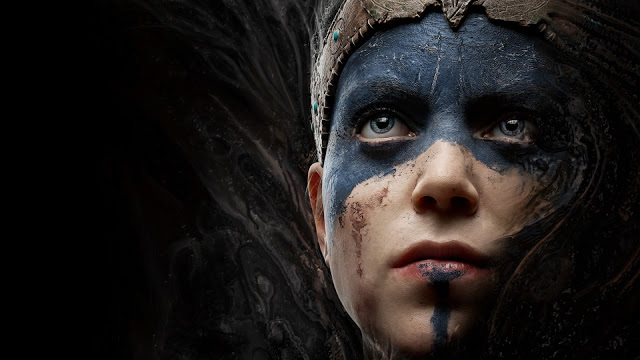 Dark Souls Remastered | Coming Soon!